Even though summer has ended, Camp du Nord in Ely is still in full swing! Offered during the fall, winter and spring, family camp often coincides with school breaks. From Thursday to Sunday, your family can enjoy age-specific activities, crafts, hiking, canoeing, cross-country skiing, sledding, campfires, saunas and all that the north woods have to offer. In the winter and spring, adults can head to Camp du Nord for time to renew, relax and have fun. 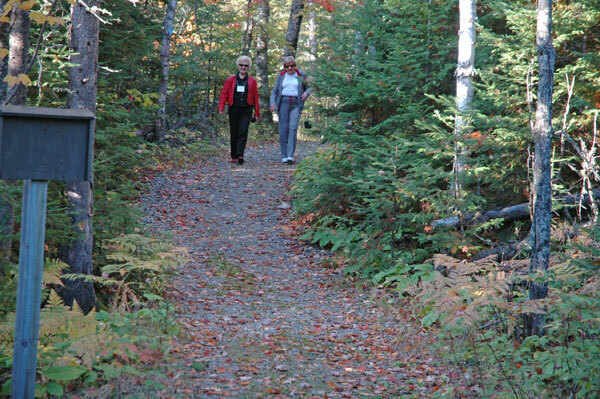 Choose from women’s, men’s and couple’s retreats that offer opportunities for reflection and solitude, small-group activities, fun evening events and a chance to explore the Boundary Waters Canoe Area Wilderness.